... in just a few short months. ... without spending any money. ... without building an email list. The list of unlikely events goes on. In a world of hyper growth and an increasing need to tell the world about our wins, it's easy to believe that everyone has it all together except you. "These online entrepreneurs can make entrepreneurship look much more glamorous than it actually is," says Eva Janotta of Simply Put Strategies. One day, Eva found herself the proud recipient of a pink slip. (Not really, she just lost her job.) Rather than finding a new job, she decided that she would go out on her own, break the mold and build a business. I bet we've all thought about that at one point or another, but Eva decided to go for it! In our #SideHustleGoals video series, Eva shares exactly how she did it - from start to finish. What Should You Consider Before Becoming An Entrepreneur? Eva credits her willingness to jump into entrepreneurship head first in part to her life stage. She was young, bright-eyed and busy tailed and ready to take on the world. Eva was renting a small bedroom in a home shared with several other renters. Because of this, her cost of living was very low. She had flexibility in her living expenses and she didn't have a family to support at the time. Without a ton of huge expenses, she was confident she could take a chance on herself to start a business. Essentially, you'll need time to build your dream. Time is something that's very limited - especially if you're working 40 hours a week at your 9-to-5 job. Eva was able to reduce her income because she reduced her expenses. With less bills to account for each month, she wan't in a huge hurry to find a job after being laid off. Eva only needed steady income that would cover her dramatically reduced expenses. To ensure she would still have enough time to work on her business, Eva started working a part time job at a grocery store for 3 days a week. The first business Eva built was a professional organizing business. She enjoyed organizing her things and thought that professional organizing would be a great direction to take her life next. She planned go into people's homes and counsel them on what items to let go of, what to keep and how to arrange their things. She got started immediately by out an email to her neighborhood listserv. She didn't charge her first few clients for her services. Instead, she offered to organize their things in exchange for testimonials. She quickly got referrals and clients from around the neighborhood and her little business was off the ground. By simply testing out the professional organizing business, she was able to validate that there was a market within her community that would pay for these services. Eva could tell pretty quickly that professional organizing didn't make her happy the way she envisioned so she shut down her professional organizing business. Test out your product or service among a small number of users to see how you feel about them before building out your business. 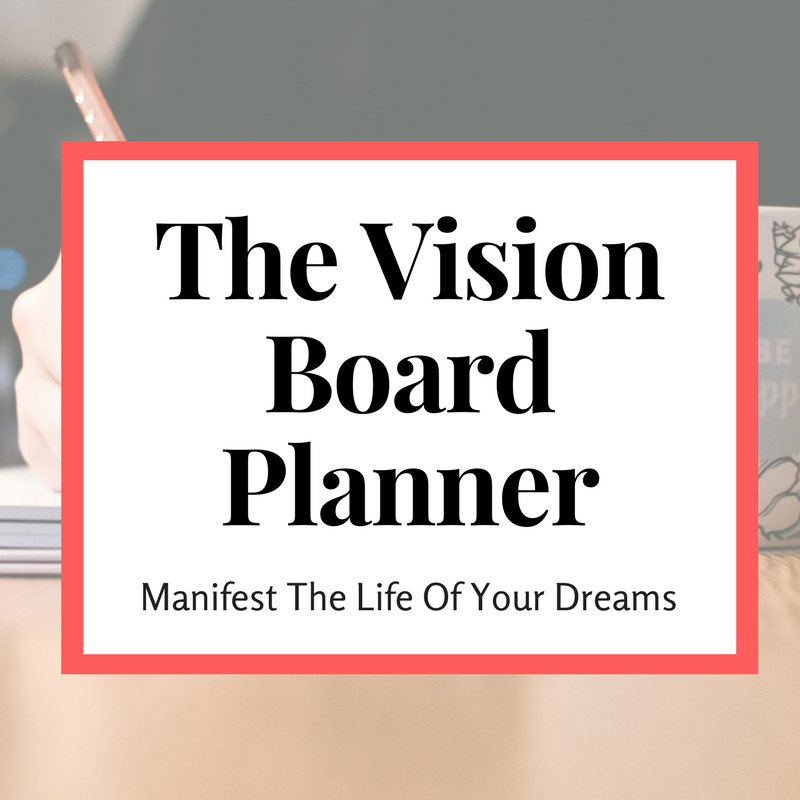 Eva sees this as a huge success because she didn't not waste much time or energy building out a business and marketing plan for a business that didn't align with her vision for her life. After one #EpicFail, I would've totally been sitting in a corner, licking my wounds, but not Eva! She leaned on one of her past experiences when a friend came to her needing help with social media. Eva was officially in the social media marketing business. It turns out that online marketing felt just right and energized Eva in a way that professional organizing did not. Her business grew from word of mouth and her clients (who totally loved her work) started telling people other about her. Over time, things started to pick up pace. Eva leaned heavily on her past experiences to become a brilliant social media marketer. You can always take skills that you already have to build something that will be valuable to your community. What skills do you already have that could add tremendous value to someone else? Remember that job Eva had at the grocery store? Once Eva's social media business started to grow, she noticed that she didn't have enough time to do both. Rather than completely lose her stable income from the job, she decided to work less days over time as her income from Simply Put Strategies started to grow. After her first year of business, Eva dropped from 3 days to 2 days per week. Just six month later, she dropped to 1 day a week. Finally, Eva made the leap into becoming a full time entrepreneur after two years of business. Entrepreneurship is not a sprint, it's more like a marathon. Take your time learning how to build it right. Build a strong foundation on which to grow your dreams. Becoming an entrepreneur isn't nearly as glamorous (or fast) as many social media posts might lead you to believe. In fact, Eva will be the first to tell you about how emotionally challenging being an entrepreneur ban be. But if you're up for a challenge and ready to build something of your own that you can be proud of go forth and prosper, my friend! Eva is one of five entrepreneurs featured in our #SideHustleGoals video series. Eva Janotta is the owner of Simply Put Strategies, a social media marketing consultancy that uses social media to create and nurture relationships between brands and their fans by telling the unique brand story. Learn more about our #SideHustleGoals video series here.